The moot point of traveling is to experience a new cultural set-up, a new lifestyle, or, to mesmerize oneself in a completely different geographical landscape. The wanderlust of a person depends on the above scheme. In spite of not getting any glittery updates on the affairs of West Bengal, it is just contrary to the meek outlook that popular point of view has towards this state. One of the most versatile destinations that you will ever travel to! Have you heard of Murshidabad, probably not? This was the capital of Bengal during the reign of the Mughals & Nawabs. The Hazarduari palace also known as the palace of thousand doors was the seat of throne then, now stands as a glorious reminder of the past. When you visit here you will realize that this is not your regular world, time seems to stand still and the pace seems slower. This is a world full of historical legacy and character. Perhaps, if you are imaginative enough, there is a story written on each & every wall that you too can read. You may hear the parading sounds of battle ready troops waiting for their ruler to give further orders. Kolkata, on the other hand, is a rare city raised from three swampy villages on the Ganges delta, bought by the East India Company in the seventeenth century, Kolkata (known then, of course, as Calcutta) grew to become the first capital of British India 100 years later. It was from here that the British ruled a large part of South East Asia for two centuries. Following in their footsteps, the Bengali aristocracy and middle class came to settle in the then-wealthy, now-crumbling neighborhoods of north Kolkata. Moreover, the attire and apparel of Kolkata itself has an enigmatic aura, as well as the historical perspective of its own. The quintessential Bengali Bhodrolok (gentleman) adorned in a traditional kurta with his better half draped in a saree can be witnessed in the classic coffee house & cafes. The praxis of Kolkata allows a flexibility of debate on the topics of Brachet & Tolstoy along with the works of Saradindu Bandopadhyay & Bakimchandra. Also, if we talk about certain experiences in Kolkata – the Ganges River cruise certainly tops the list. Here one can visit the very famous temples of Belur and Dakshineshwar on a boat. A visit to the memorial of Job Charnock will give you an insight into the life & times of this Englishman. Job Charnock was widely known as the founder of Kolkata but, the 2003 ruling of Calcutta High Court denied him the legacy. However, history will remember him with its own observation. Of course, without visiting the victoria Memorial Hall, Howrah Bridge, Coffee House, College Street, Birla Temple, botanical garden, or, the artisan's colony known as Kumartuli, your Kolkata experience will never be complete. You may have heard about the Zamindars, or, the landlords who were an important peg in the feudal hierarchy of medieval India. The local farmers cultivated on the land of Zamindars and obtained wages in kind, or, in currency. The Zamindars also lent money for social needs, when the poor needed these the most. Hence, the Zamindars were considered as the incarnation of God by the natives who tilled and lived on his land. Those times and lives were indeed different. 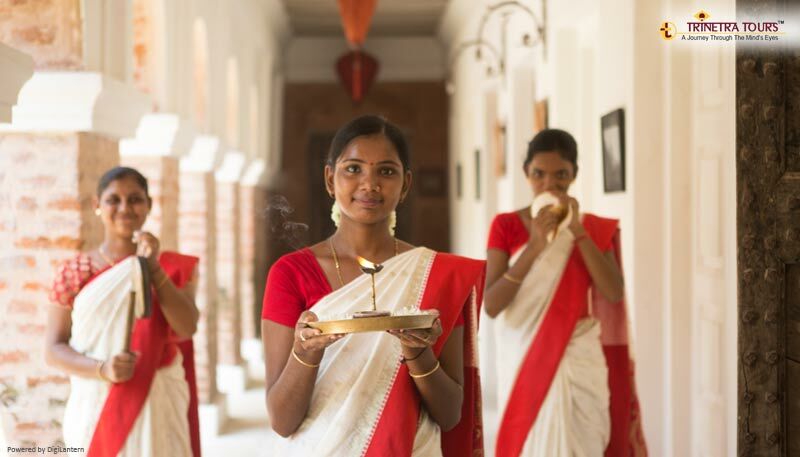 However, a visit to the 300-year-old palace called Bawali Rajbari will make you feel like you have been transported into the world of Zamindars where once they ruled the roost. 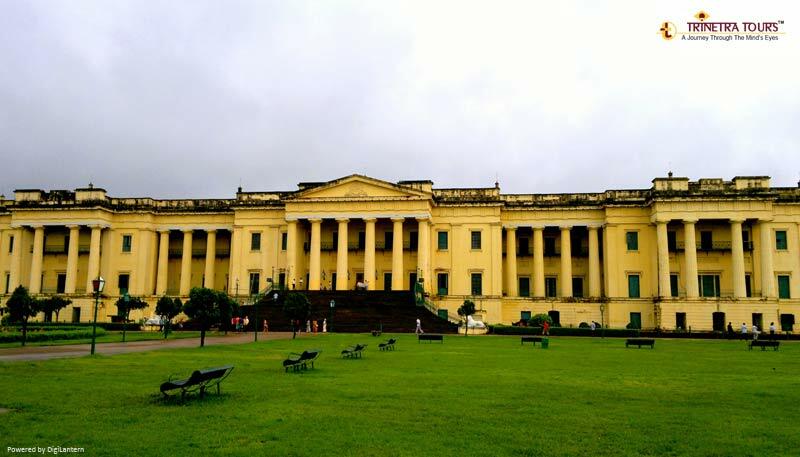 Situated in the verdant country around Kolkata, this was formerly the headquarters of a small kingdom ruled by the Mandal family of Bengal. Also, at Bawali, though there are no structured tours, but, you have an opportunity to explore the serene beauty of the surroundings. You can walk through the village, engage with the locals, witness their simple lifestyles, and, let your heart be overwhelmed by the disarming hospitality of the natives. If you love exploring the rich and intense wildlife of India, then this one will give you Goosebumps!! 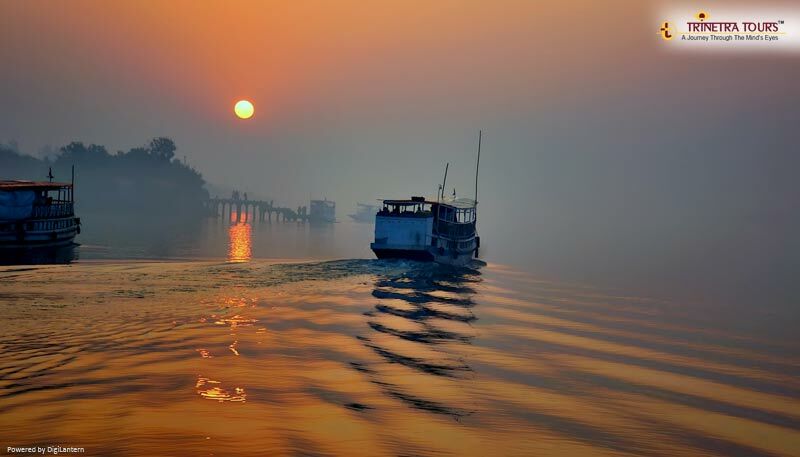 A 3-hour drive from Kolkata in the southern mangroves of West Bengal is to be found the hidden wonder of Sunderbans. This is a forest like no other! Supported by numerous rivers and lakes, nature has designed this place with utmost care and precision. The safaris here take place on a boat. The Tiger chooses to oblige you with his audience when this indisputable Ruler of the Sunderbans comes out to quench its thirst. As they say “ Memories made in the Mountains stay in our hearts forever”, how true! 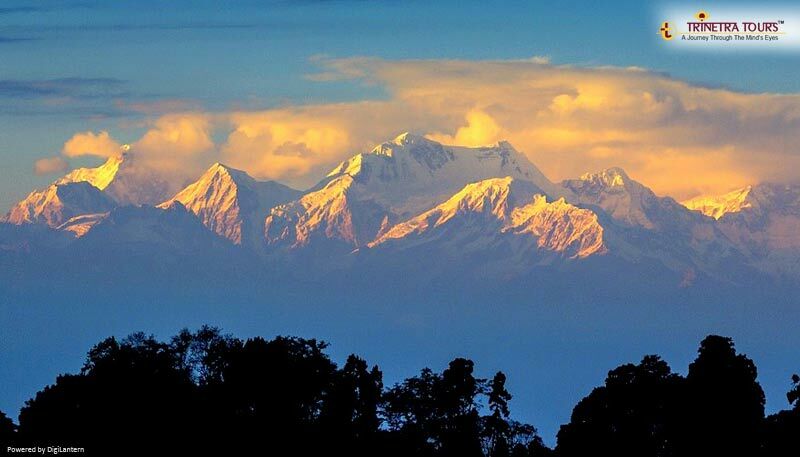 The town of Darjeeling will be your haven if you want to experience untouched history and untouched natural beauty. Everything you will do in Darjeeling right from staying at a hotel or visiting its scenic beauty there will be a colonial aura unwrapped around it. Besides, the lovely nature walks, the tea gardens on the slopes of the hills, and, above all, the disarming hospitality of the people would steal your heart away. Of course, without a joy ride on the legendary toy trains in Darjeeling how can be your experience be complete. Also, if you want to indulge in some off-beat activities here, you can do so - visit the tea factory, don the role of a tea taster, converse with tea pickers, take the trekking challenge on the Himalayas, or, flavor freshly-brewed tea from the factory. Indeed, an overwhelming experience. So long story short, West Bengal is a hidden gem, and, the experiences you will indulge in will reverberate in the memories of all those who seek wanderlust, as Robert Frost once quoted “Two roads diverged in a wood and I – I took the one less traveled by”.